Fine tool steel arbor secures shaper cutters and collars. 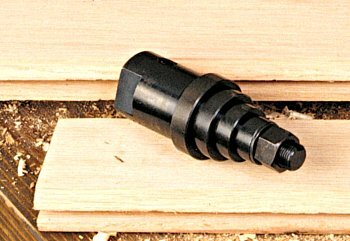 Keyed washer allows safe use with right-hand or left-hand rotating shafts. Includes: Arbor and (4) Rub Collars (25/32", 1", 1-1/4" and 1-1/2").